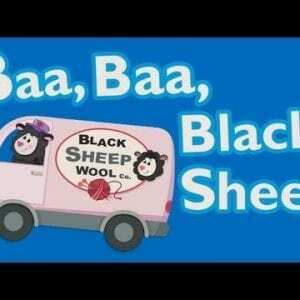 Baa Baa Black Sheep and More Nursery Rhymes! 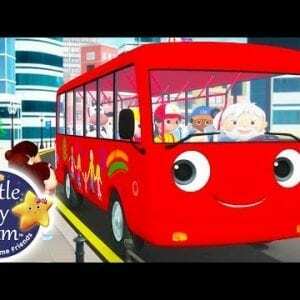 “Wheels On The Bus” Videos from LBB! 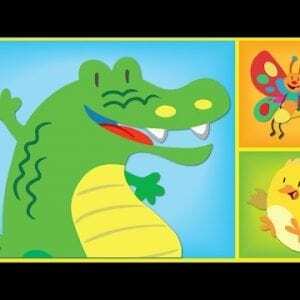 We Love Animals! 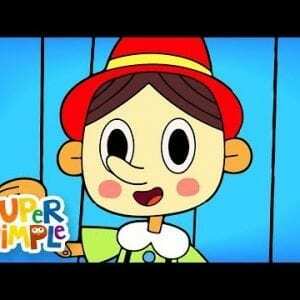 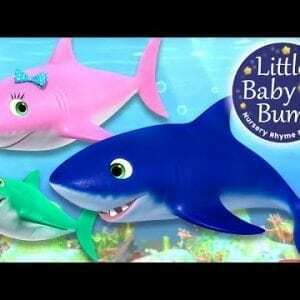 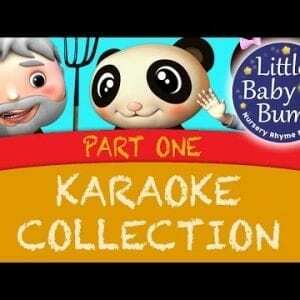 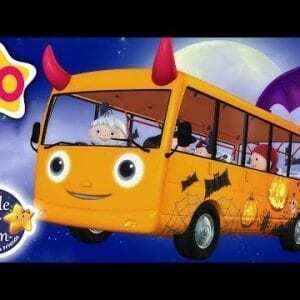 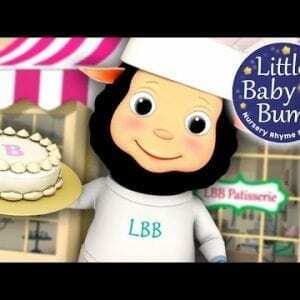 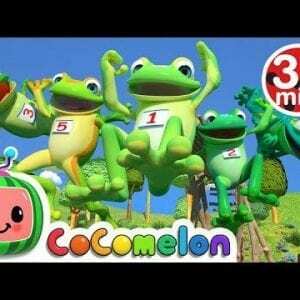 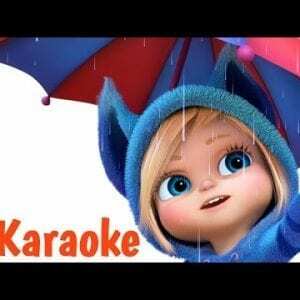 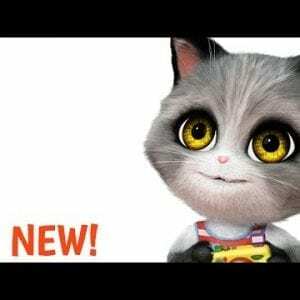 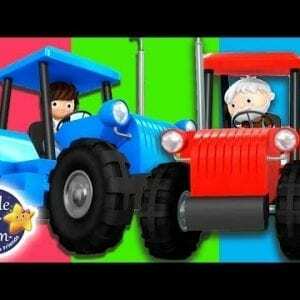 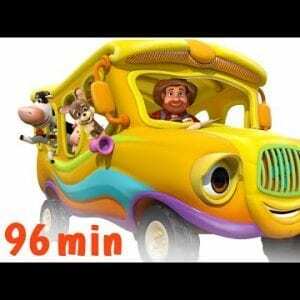 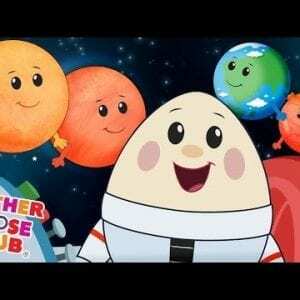 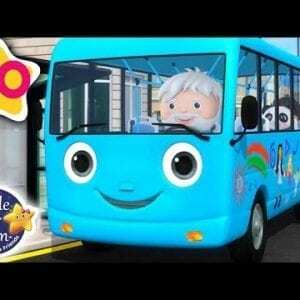 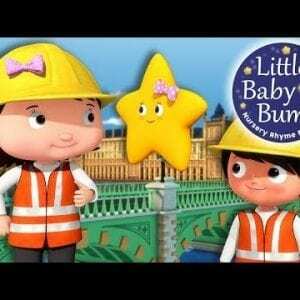 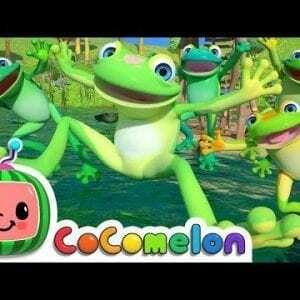 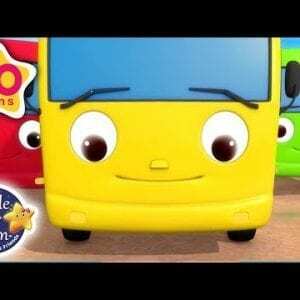 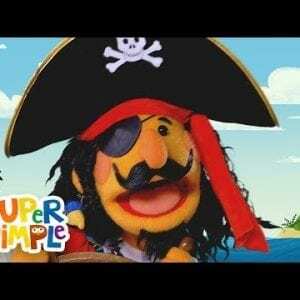 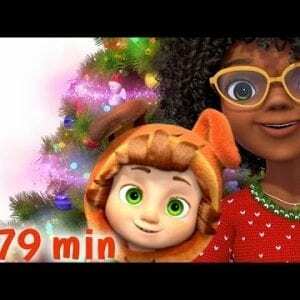 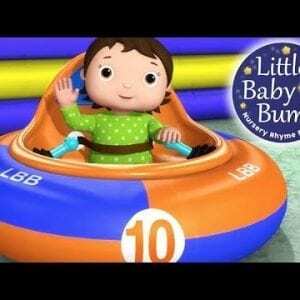 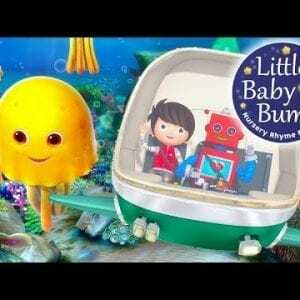 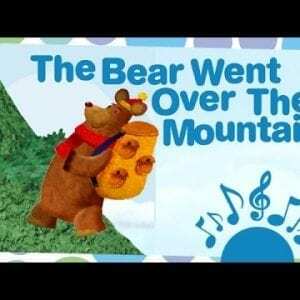 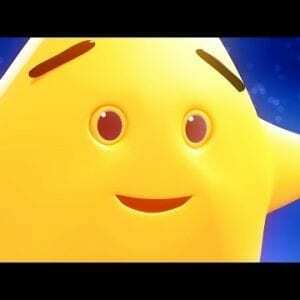 | Nursery Rhymes | By LittleBabyBum! 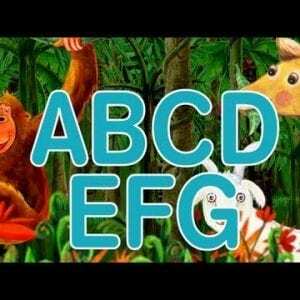 ABC Playlist – Learn Your Letters! 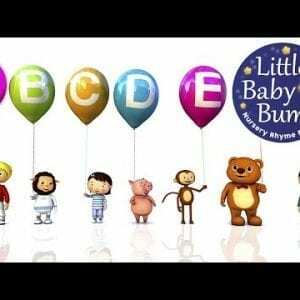 Download New App for Babies! 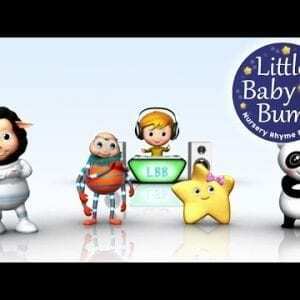 Lullabies from Mother Goose Club! 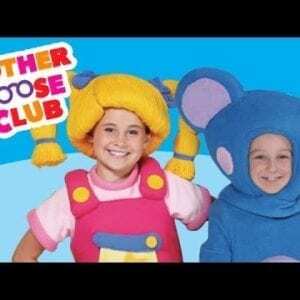 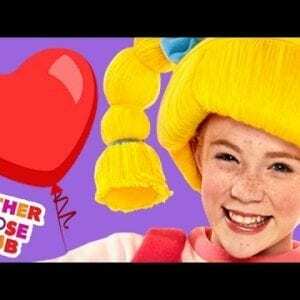 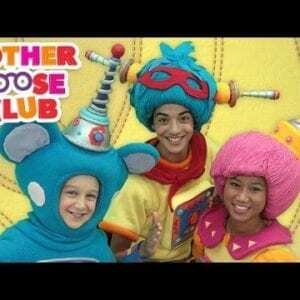 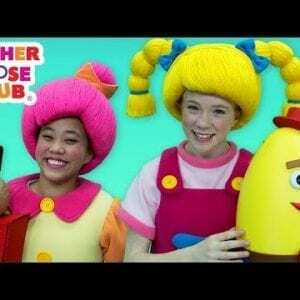 Mother Goose Club – New Videos! 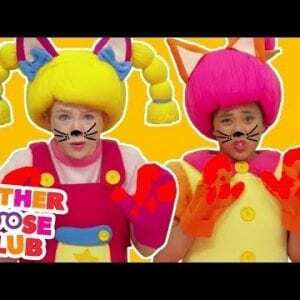 Mother Goose Club’s Biggest Hits! 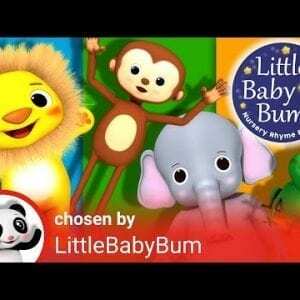 Our DVDs are on YouTube! 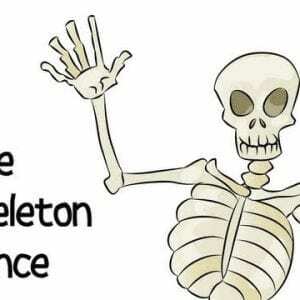 Watch them here! 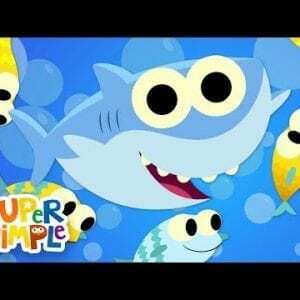 10 Little Fishes + More Kids Songs About Numbers, Shapes and Alphabet! 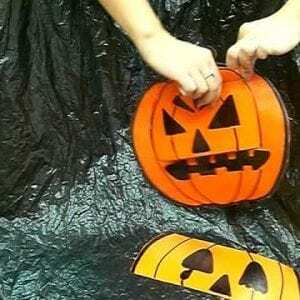 Can You Make a Happy Face, Jack-o’-lantern? 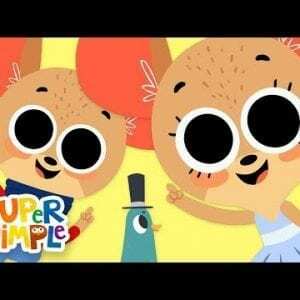 Cartoons | Treetop Family – Full Episodes and More! 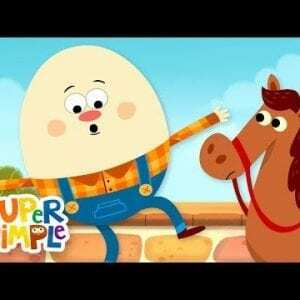 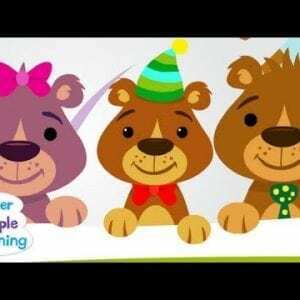 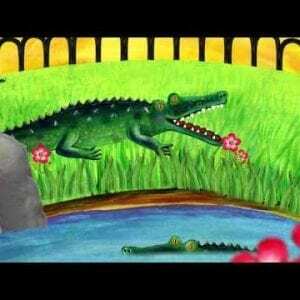 Celebrate Animals With Super Simple Songs & The Children s Kingdom! 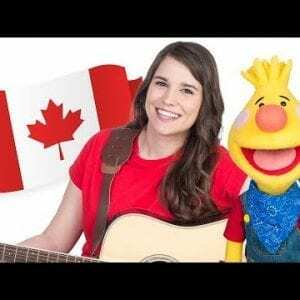 Celebrate Canada Day With Super Simple! 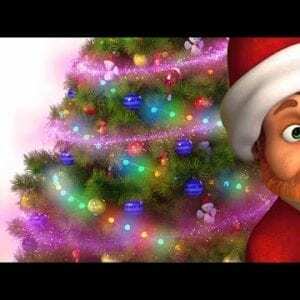 Celebrate Christmas with Super Simple! 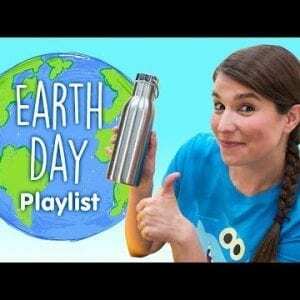 Celebrate Earth Day with Super Simple Songs & The Canadian Wildlife Federation! 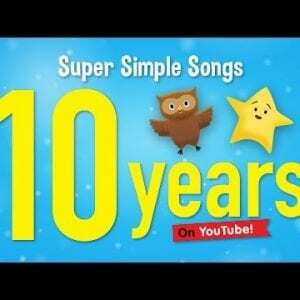 Celebrate Mother’s Day with Super Simple Songs! 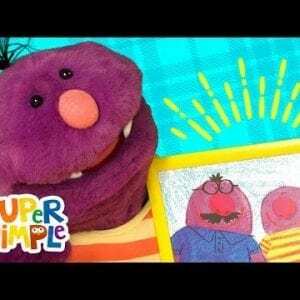 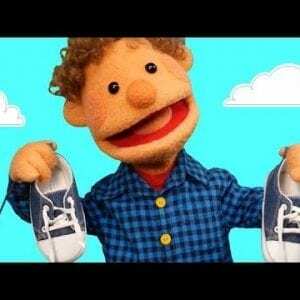 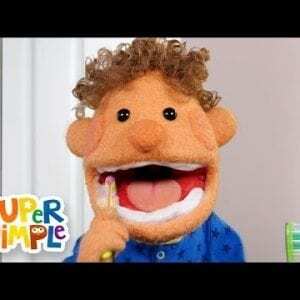 Celebrate World Puppetry Day With Super Simple! 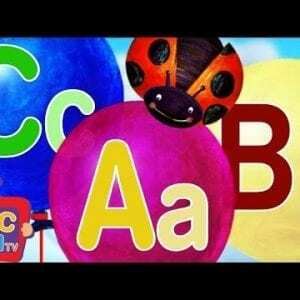 Circle Time Songs for Kids from Super Simple Songs! 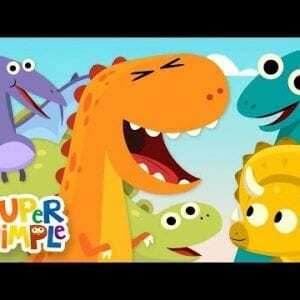 Dinosaurs For Kids From Super Simple! 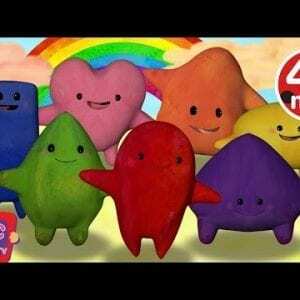 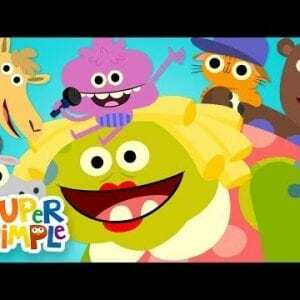 Get Up And Move Along With Noodle & Pals From Super Simple Songs! 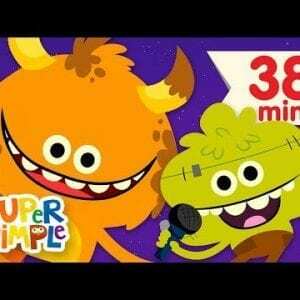 Get Your Groove On With The Super Simple Monsters! 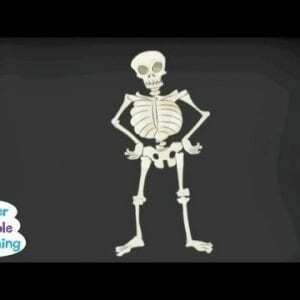 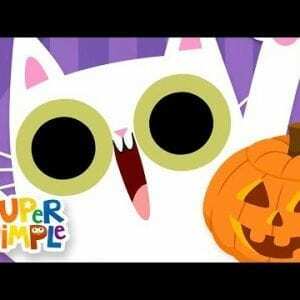 Halloween Favorites From Super Simple & Sesame Studios! 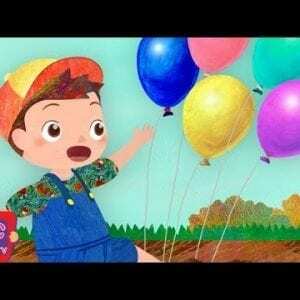 Let’s Go Out And Play: The Outdoor Songs For Kids! 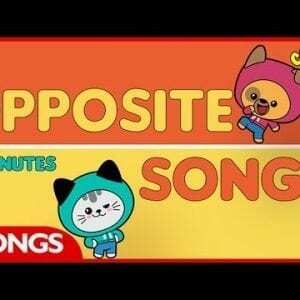 NEW from Super Simple Songs! 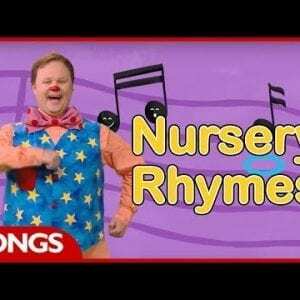 Nursery Rhymes From Super Simple Songs And Pinkfong! 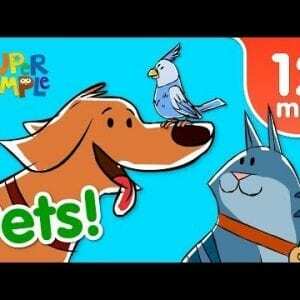 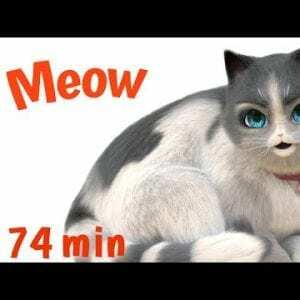 Our Favorite Pets Songs For Kids From Super Simple. 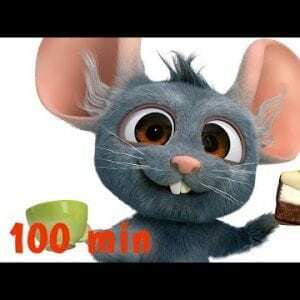 Super Simple Healthy Snacks For Kids! 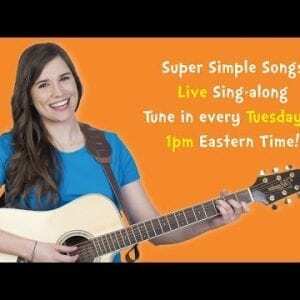 Super Simple Songs LIVE with Caitie! 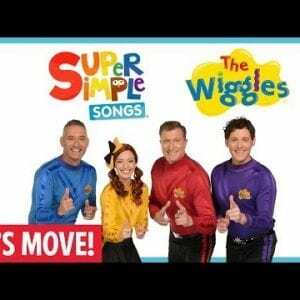 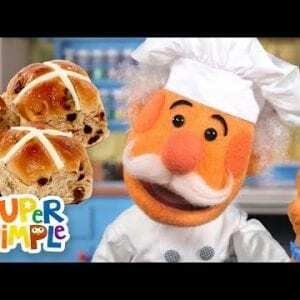 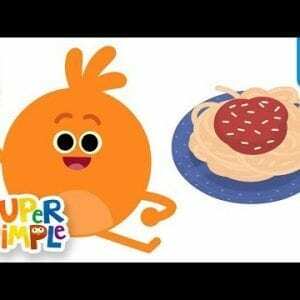 Top Food Songs For Kids From Super Simple Songs! 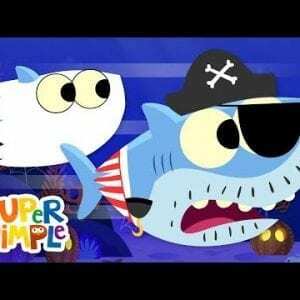 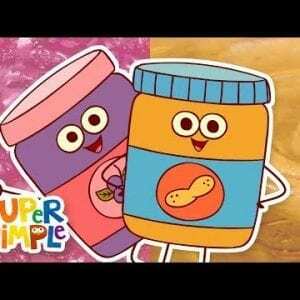 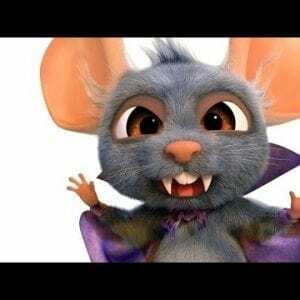 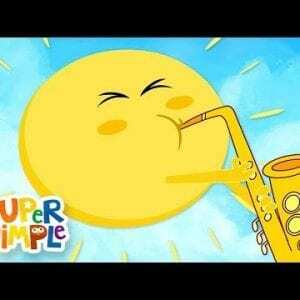 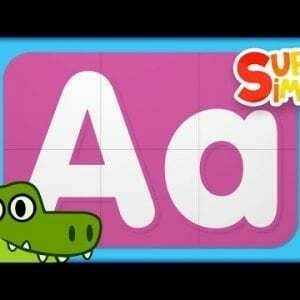 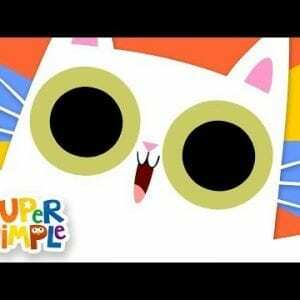 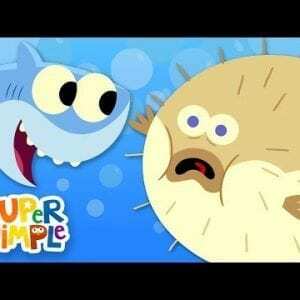 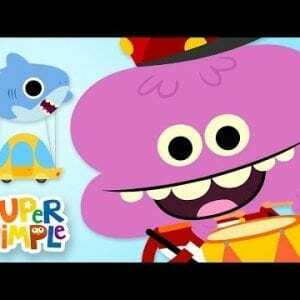 Watch new cartoons & kids shows on Super Simple TV!